The distance between Raleigh and Baltimore is a short 300 mile distance, however depending on what time of the year you are shipping can change the price drastically. The regular price to ship a car this distance would be between $350 - $450, however if you're looking to ship once snowbird season is over, where the demand is back from South to North, prices can bump up to $450-$550. 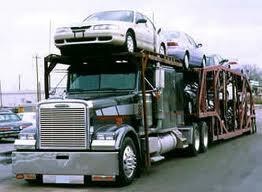 You can also read more about car shipping from and to Maryland in our blog.